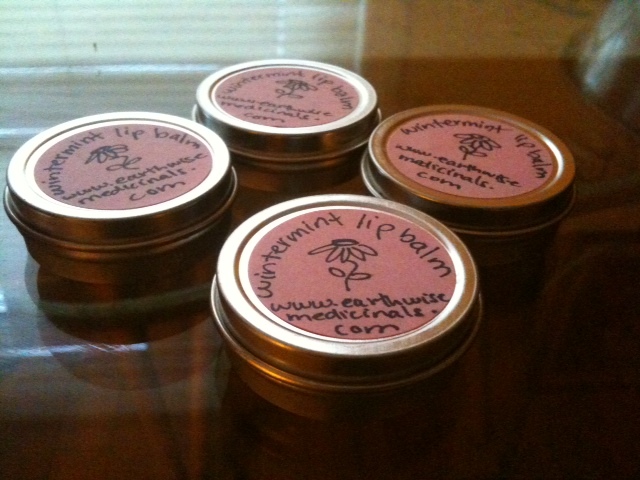 Refreshing, soothing, and deliciously minty, this lip balm is wonderful for keeping your lips feeling moist in the cold winter months, and for preventing chapped lips. It is a favorite among my friends and family, many of whom have recieved these precious tins as gifts from me in the past years. All ingredients included here are 100% natural, food-grade, and organically and/or ethically grown and harvested. Makes a great, affordable gift for your loved ones. Ingredients: comfrey leaf oil in organic olive oil base, organic virgin olive oil, beeswax, cacao butter, organic virgin coconut oil, essential oils of wintergreen, peppermint, and sage.